As you gear up for your workout training, it’s going to be important that you’ve set the right goals. 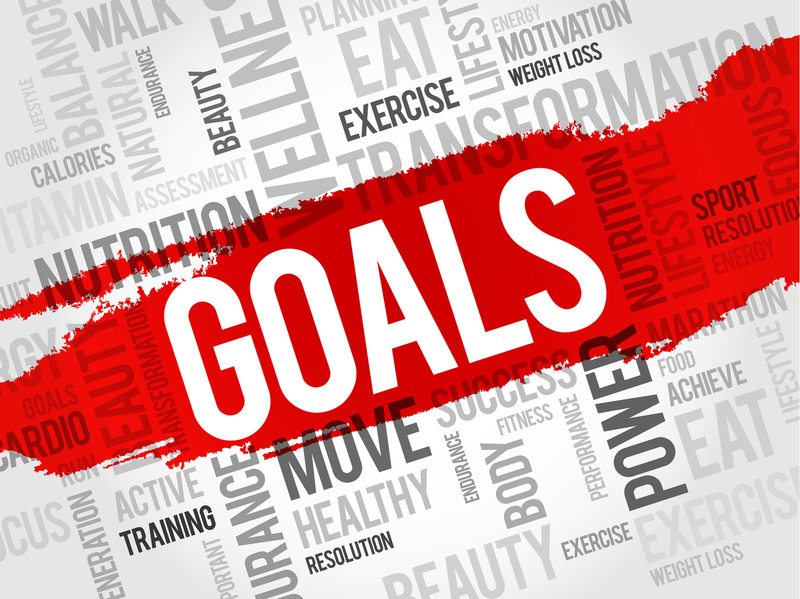 Having a good set of goals is going to be one of the top factors that determines whether you stick with your workout routine or it’s just another time where you find yourself falling off the bandwagon. Here are some goal setting tips for you. 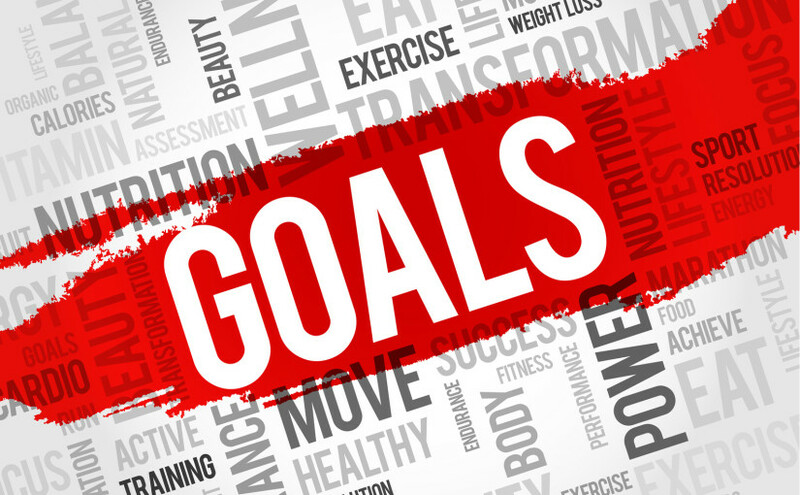 The first and possibly most important step in setting the right goals is to ensure you are using the SMART goal setting principle. This means that the goal is as specific as possible, it’s measurable, it’s attainable, it’s realistic, and it has a timeframe for completion. Each of these is going to give your motivational levels a boost, help prevent you from procrastinating on that goal, and ensure that you know how close you are coming to reach that goal. Don’t for instance, just say you want to ‘lose weight’. How will you ever know when you’ve reached that goal? Set a specific number – 10 pounds for instance and give it a realistic timeline. This is the best way to set yourself up for success. Another important goal setting point to note is that your goals should be set over the short and long term. Many people just set that long term goal and then forget about it. Do this and you risk losing steam halfway through your journey. When that light is so far away that you can’t see it any longer, that’s when you’ll be falling off the bandwagon. Instead, set shorter term goals. Something that you can accomplish every two weeks to one month. This will break that longer term goal up and keep you focused on each end prize. Finally, make sure that you review your goals often. Write them down and then read them over daily. This will help keep them focused in your mind and you’ll always know why you are putting in the effort that you are to reach those goals. Also keep in mind that your goals are never set in stone. As you read them over each day, if you feel like one goal isn’t as applicable to you as it once was, don’t be afraid to change it. Remember that this is your journey here and you have complete control over the goals that you are striving to obtain. Life changes and so will those goals. Make sure that you adapt them or they simply won’t serve to motivate you like they once did. So keep these goal setting tips in mind. Don’t skip over this process as it really can make all the difference in the results that you see.